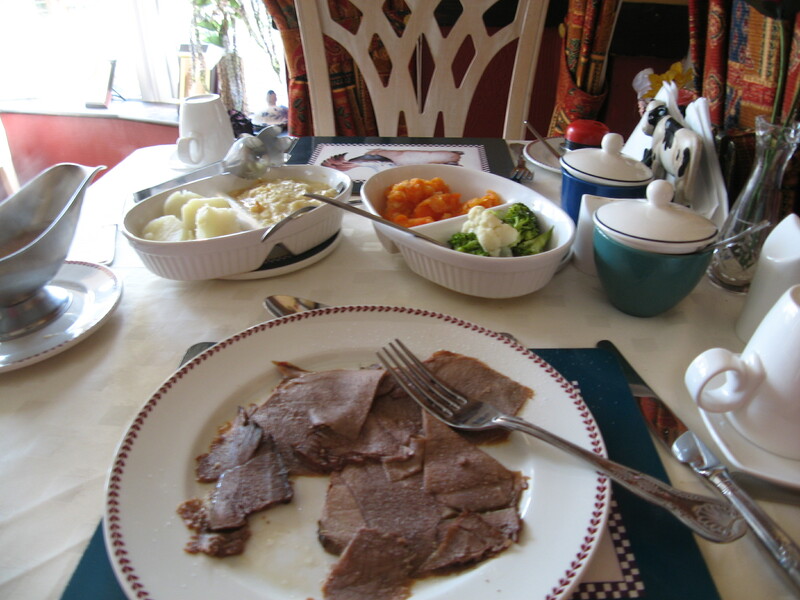 I had mixed experience with food in Ireland. Pubs were better than restaurants. At least for what I like to eat. 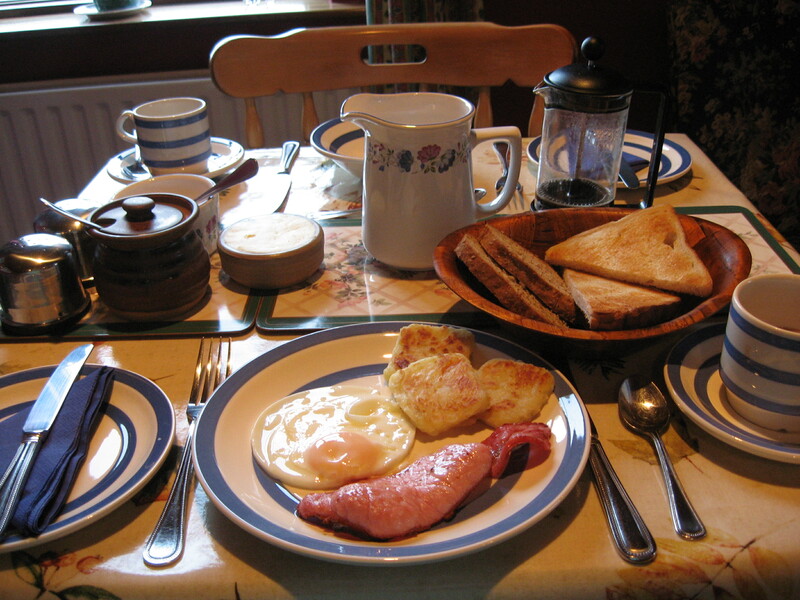 Most breakfasts were spectacular, when I was there to eat them. The bacon in Ireland was delicious. It was not much like the bacon we eat here. It was not fatty at all. I looked it up to find out the difference. I am a fan of bacon. All bacon. 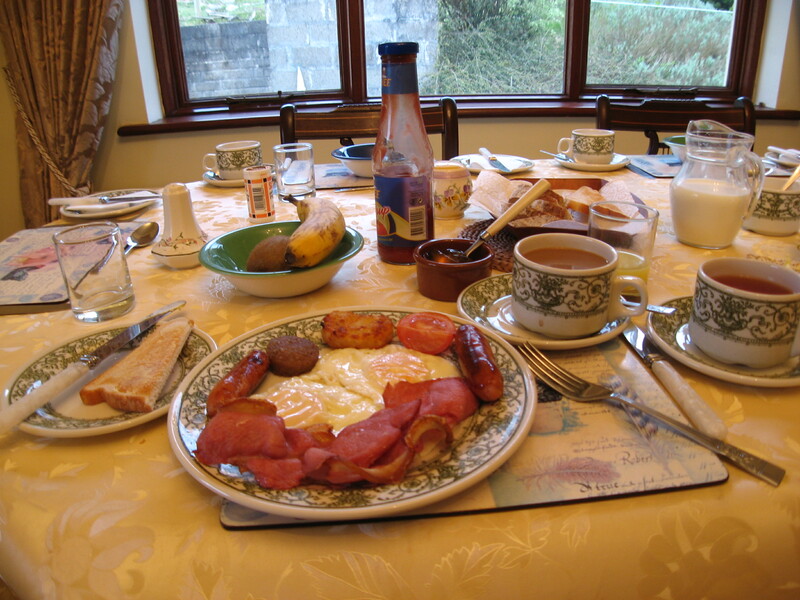 Irish bacon is made from the back meat of the pig. American bacon is the fattier belly meat. At some places there was a very thick sliced bacon served that they said was American bacon. Perhaps that was pork belly bacon. I don’t know what I thought a rasher was. As far as I can tell, it just means a slice of bacon. A rasher sounds like more than a slice to me. The milk in Ireland was wonderful! 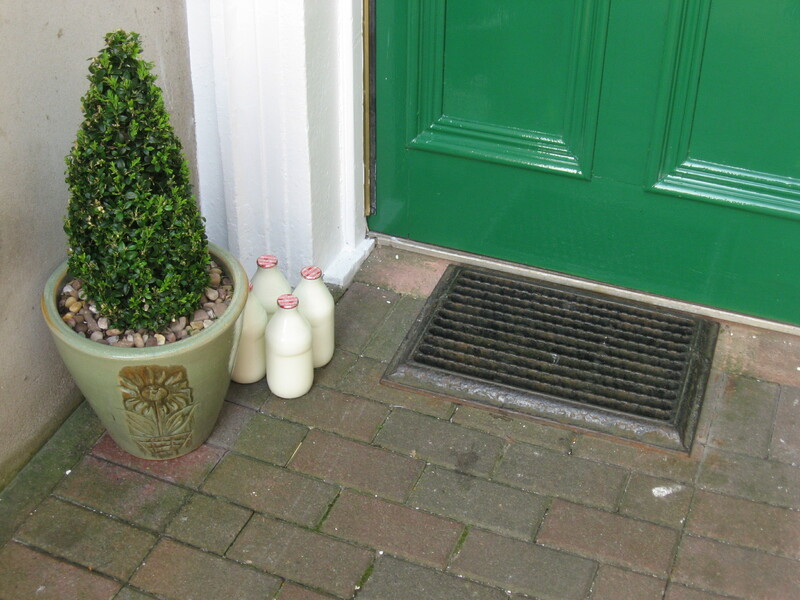 It was delivered by a milk float, a nearly silent milk delivery truck. 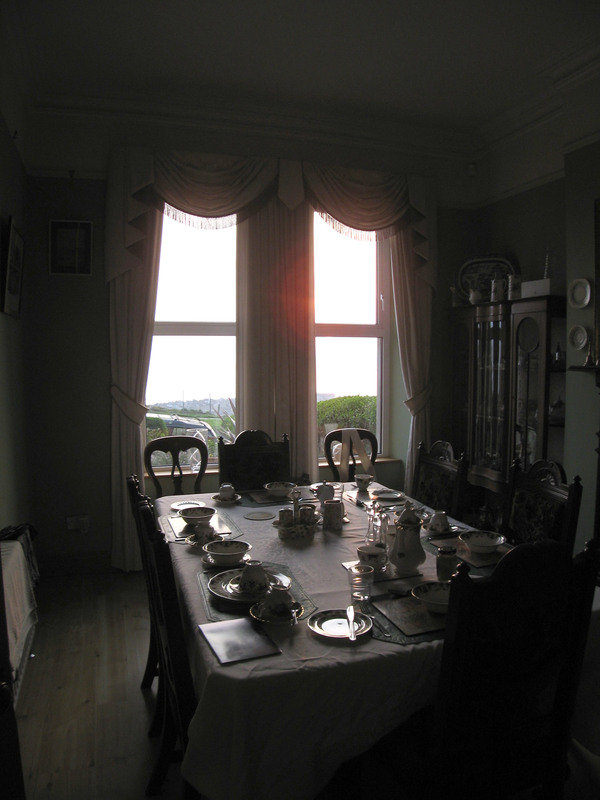 A beautiful breakfast table laid ready for all of the people still sleeping when I left to watch the sunrise. I am an early riser. Ireland is not. A couple of times I hung around until breakfast at the Bed & Breakfasts I stayed at, but mostly I was gone before anyone ever woke up. Often my hosts would pack me a little sack with scones, some bacon on a roll, maybe some fruit. The Harbour Master House on the Grand Canal at Shannon Harbour caters to fishermen. They had an assortment of cereal, fruit, yoghurt and buns and things for early risers. Everyone wanted to give me coffee, since Americans drink coffee. It was instant coffee. I asked for tea. Any tea in the world is better than instant coffee. Somewhere near Londonderry I saw a McDonalds. That coffee was completely undrinkable. Just give up and drink tea. 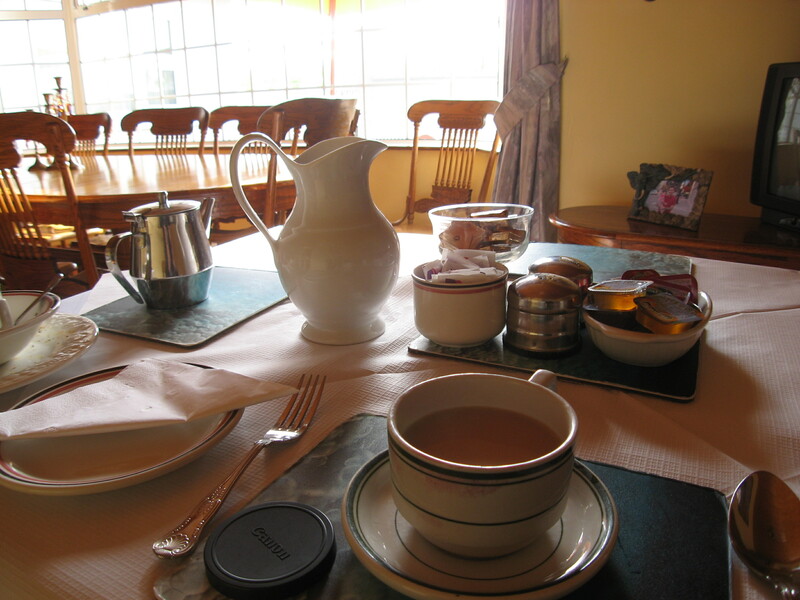 Ireland does a great cup of tea. They sell all kinds of scones at some of the little shops and gas stations. I kept a bag of these in the car. They were really delicious. A couple of times I had a very good filling soup at a pub. The bread was very good, too and the butter was wonderful. 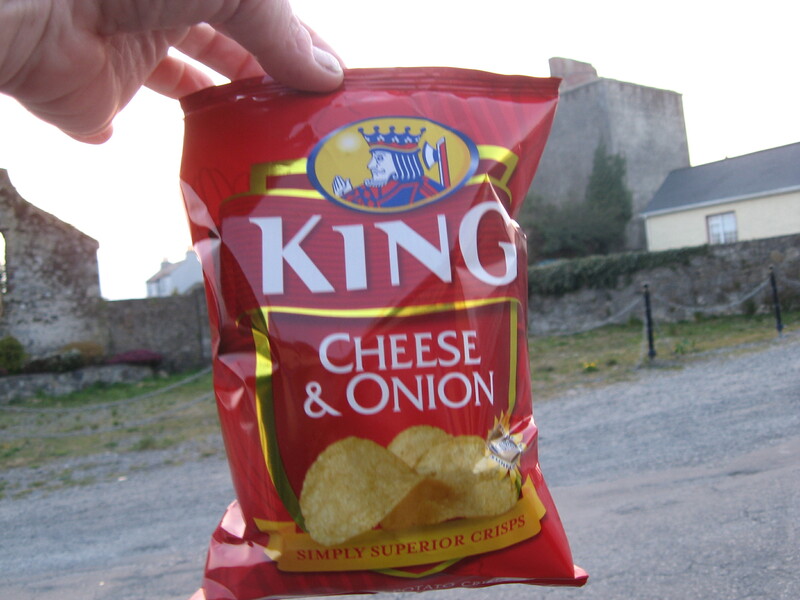 Cheese & Onion Crisps – That’s one way to get potatoes. I am a big fan of potatoes. I was astonished how few potatoes I got. 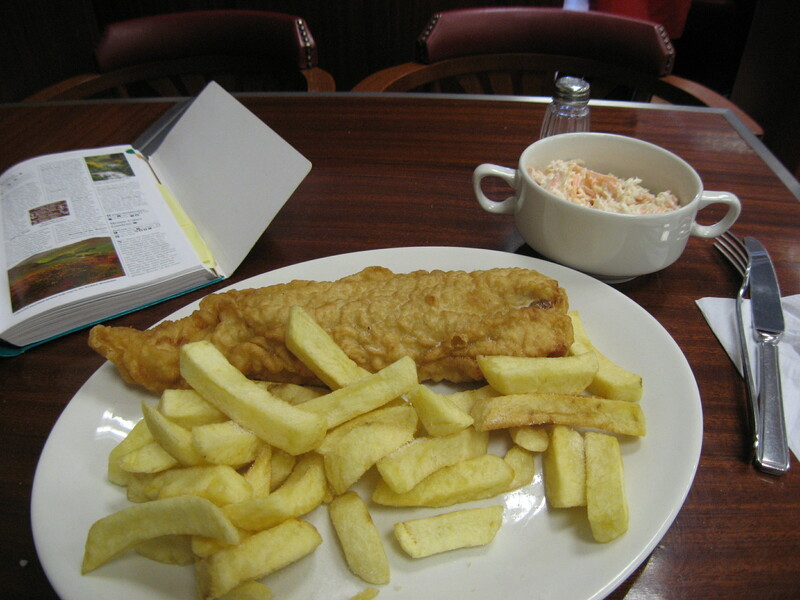 This was fish and chips I got in a little diner somewhere when I was lost before I got a GPS. Not wonderful. Mostly breading and the chips were rather like from a school lunch. Northern Ireland is not on the Euro and I had not had a chance to get any sterling yet. Looking for the bank, I saw a restaurant that accepted credit cards. Because they would not allow a tip on the card, I left Euros on the table and the waitress told me off. Really, really told me off. I don’t know what she was saying exactly, but the word “sterling” was used frequently. So, her choice was no tip at all. The Guinness Pie I ordered was not at all what I was expecting.  Have you had Guinness pie? Did it look like that? Guinness pie has lots of vegetables and is in pie crust. 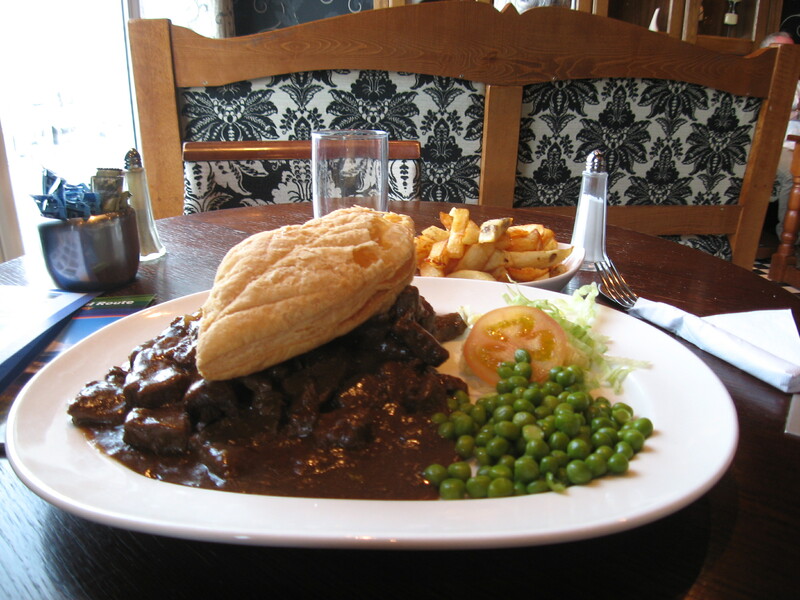 Not overcooked, over seasoned beef with puff pastry on top. I came home from Ireland weighing less than when I left. Arch House was one of the few Inns that had dinner. This was really delicious. Beef and really good fresh vegetables, not over seasoned. Good, hot and filling. And look! Potatoes! I wanted to try Vindaloo. I heard of it on Red Dwarf. What I had was probably what Lister had. It might have come from a vending machine. It was extremely spicy hot bright red tomato sauce with unidentifiable meat and bits poured over french-fries. Really. Tasted it, but did not eat it. 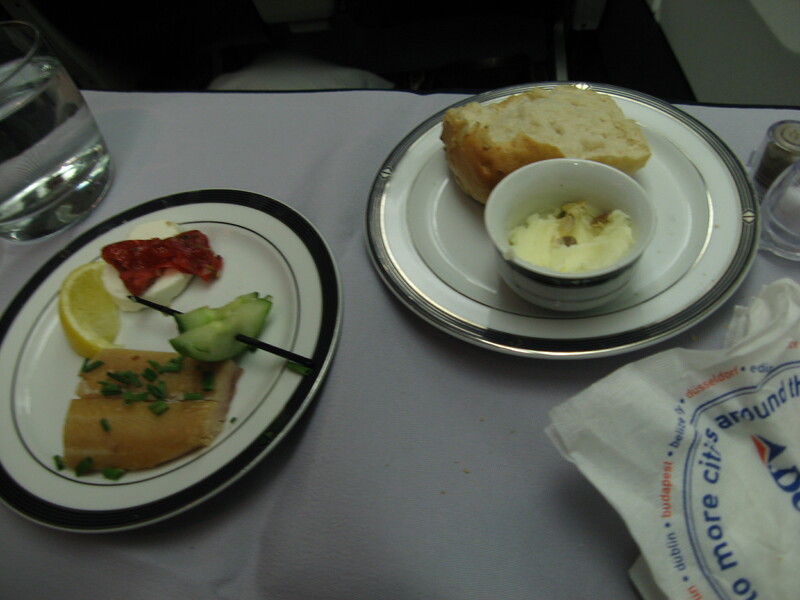 The food on the plane to Ireland was delicious!